Think and Grow Rich is the number-one inspirational and motivational classic for individuals who are interested in furthering their lives and reaching their goals by learning from important figures in history. 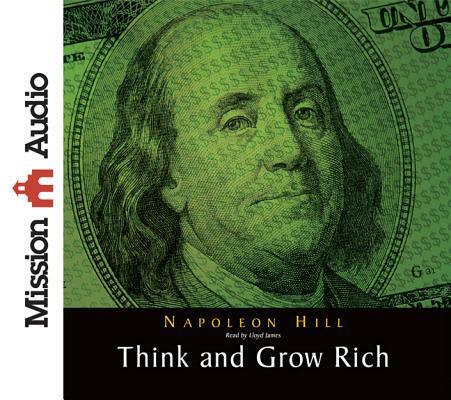 The text read in this audio is the original 1937 edition written by Napoleon Hill and inspired by Andrew Carnegie, and while it has often been reproduced, no updated version has ever been able to compete with the original. It has been used as a road map to achievement by countless individuals.